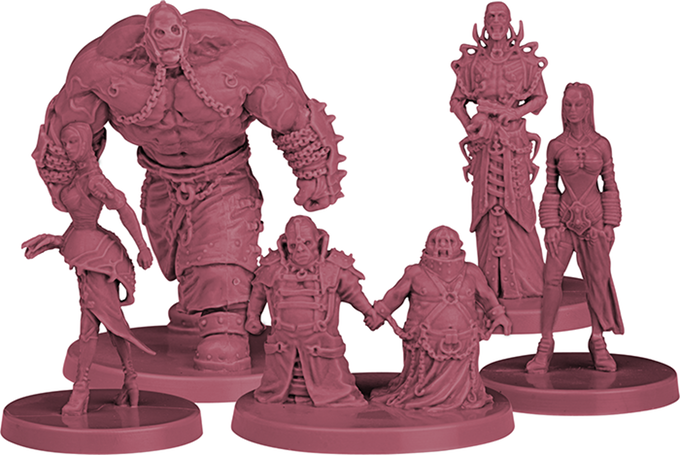 The Kickstarter has smashed the $1 million mark and all 7 sins have been unlocked. Here’s what you get for a $100 pledge. 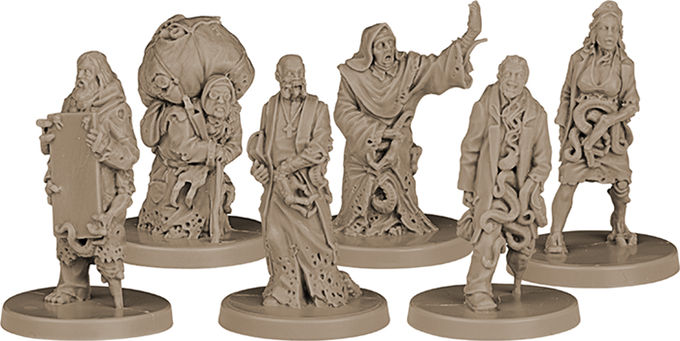 Also you can check out some of the painted miniatures for the 7 Sins and FAITH. 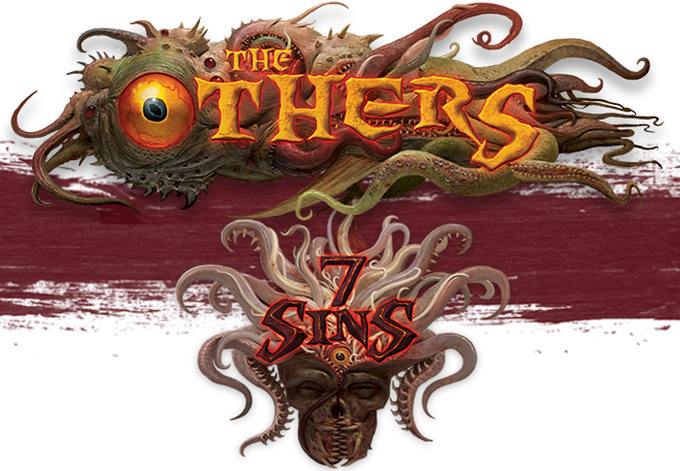 The Others: 7 Sins is a new horror board game by Guillotine Games, Studio McVey and CMON. 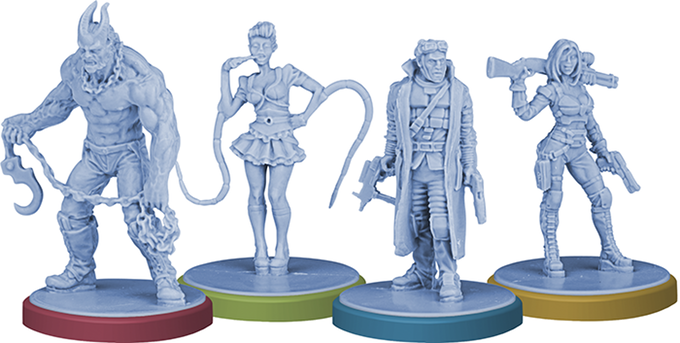 It’s for 2 to 5 players, where one player controls one of the 7 Deadly Sins and aim to bring about the apocalypse. The rest of the players will need to cooperate as F.A.I.T.H. and use their heroes to stop the Deadly Sins. Check out the Kickstarter video below. The game has already been funded with 25 days still remaining, so now it’s on to see how many stretch goals can be reached. A whole bunch of artists like Adrian Smith, Karl Kopinski, Stefan Kopinski, Paolo Parente, Miguel Coimbra, Jacopo Camagni, Richard Wright, and Georges Clarenko have all worked on the project. 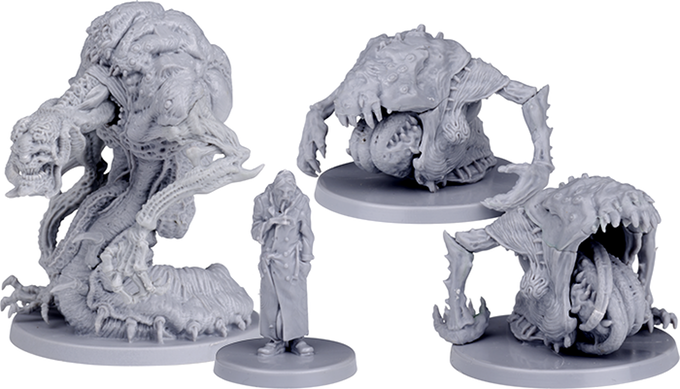 The miniatures look really good and if you like what you’re seeing then you’d better go pledge. Pledges cost $100 and you can do so here. The game contents will only increase as stretch goals are met and as ‘n start this game already offers good value. 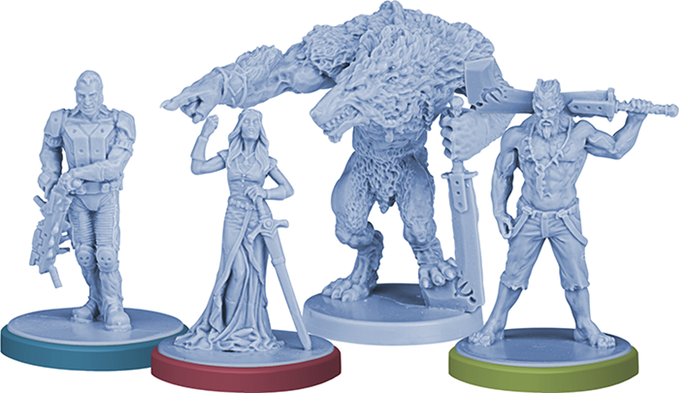 Check out some of the miniatures of the game below. 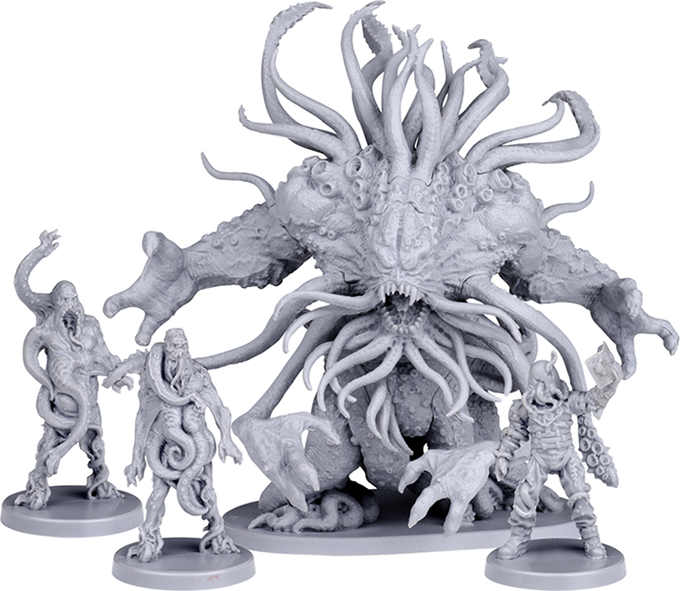 Each game will have on player wreaking havoc as one of the 7 sins. Their goal is to annihilate the the heroes of FAITH and in doing so bring on the apocalypse. 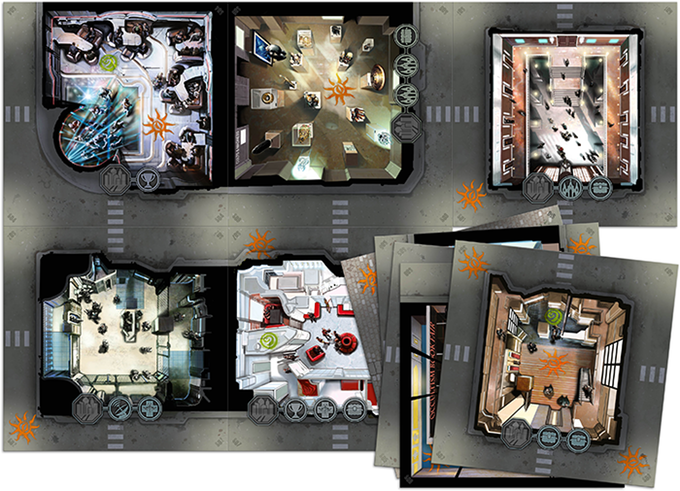 The rest of the players control 7 FAITH heroes and play together as a team against the sin player. The game is scenario driven with each of the 7 sins having a unique story with branch options. So every scenario matters as it affects the next. The heroes are divided into different classes, each specialized in a different aspect of the game. Snipers – Ranged heroes who use guns to kill monsters from a far. Furthermore each hero is unique and has it’s own stats and abilities. For more info check out the gameplay video below.